It's A Girl! 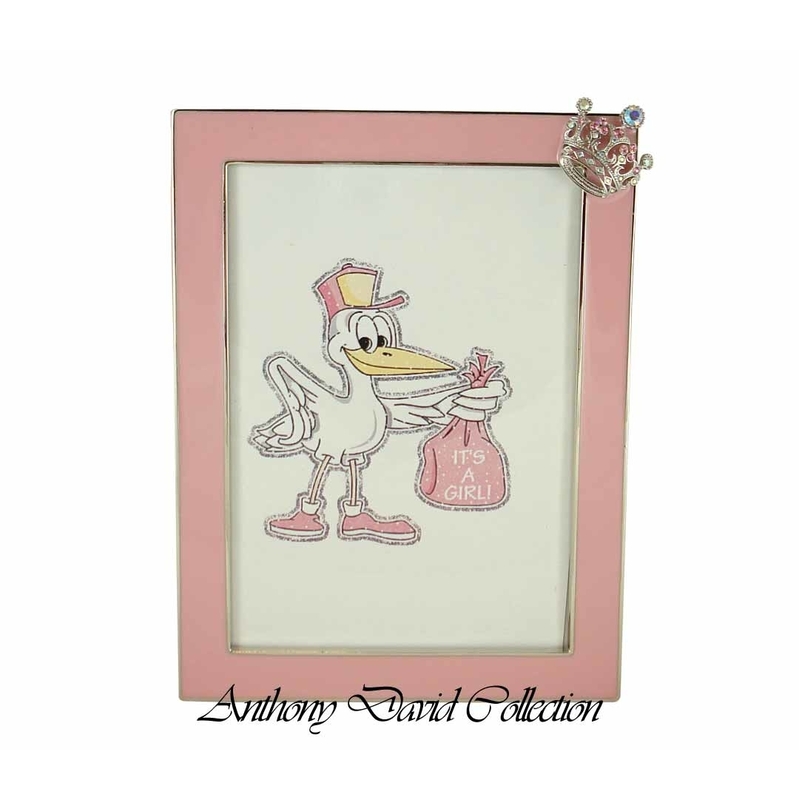 Be the envy of the baby shower with this unique picture frame. 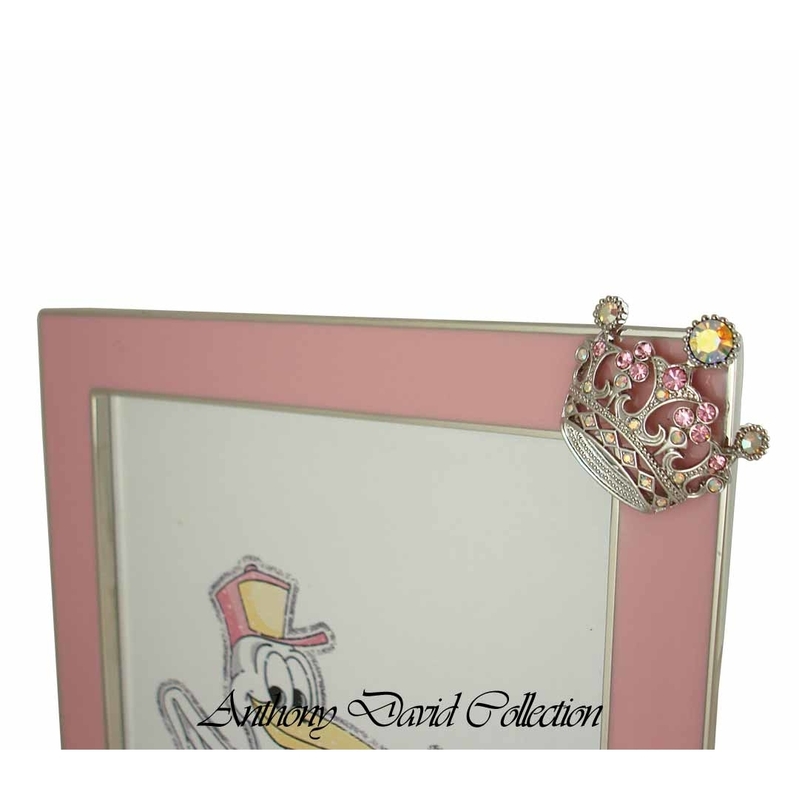 Those first pictures of the family's new pride and joy belong in nothing less than this beautiful pink picture frame with a crystal crown at the top. Do not miss our complete collection of crystal gifts and extensive collection of crystal purses . decorative crown ornament with Swarovski crystals. 5" X 7" photo size. Glass cover to protect photographs. 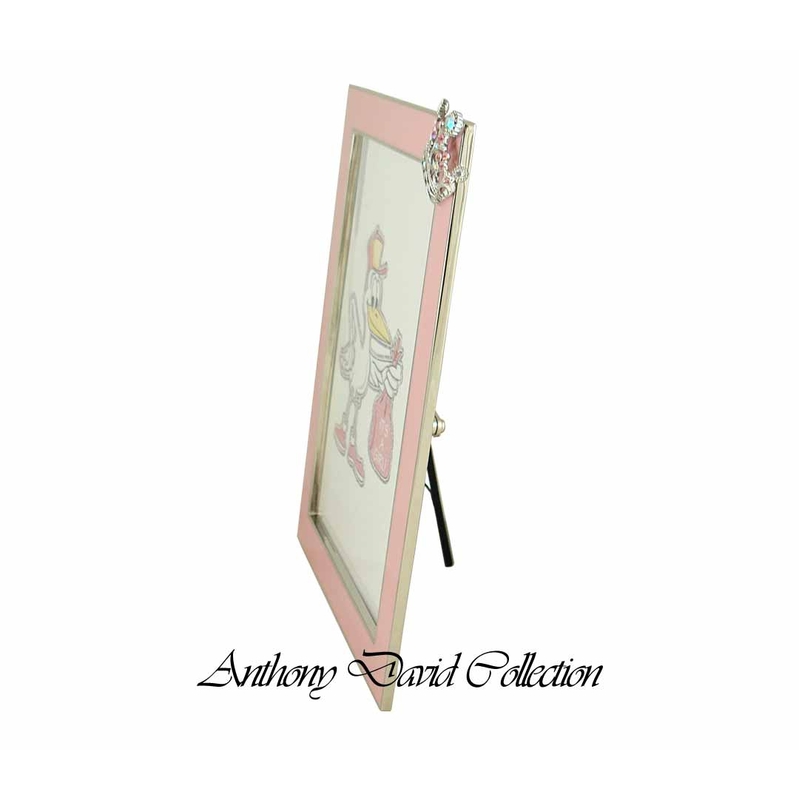 crystal picture frames are available in other styles and colors.